08001 releases new album No Pain No Gain (Montuno). The good news comes with the premiere of the documentary movie 08001 IS BACK at El Periodico.com. 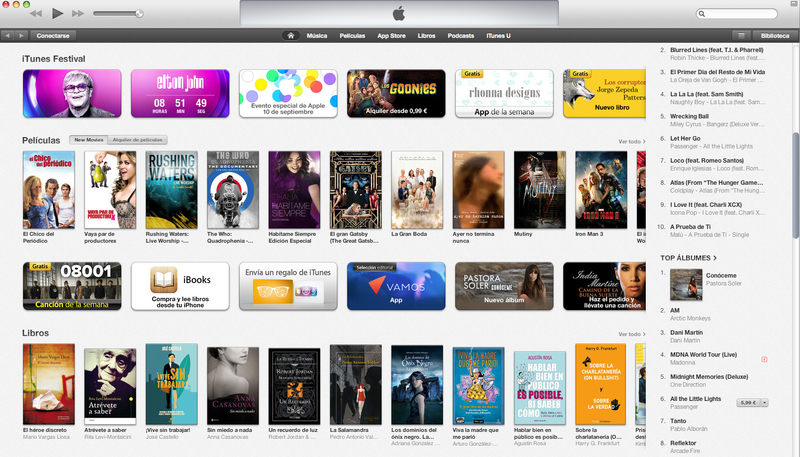 Also iTunes Spain pick the song Children Rise as the single of the week.